Batman, Superman, Wonder Woman, Cat Woman, Aqua Man and so many more superheros. Where would we be without them? 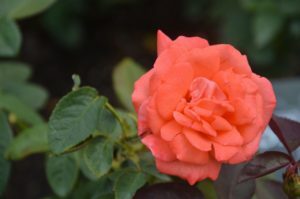 We would might forget about the impossible and the unbelievable. We might forget about the strange and uniqueness of these characters. We might forget about their hidden skills and how often enough they save Gotham or the world. Superheros have been a fascination of our culture for a long time. We make movies about them, we where costumes that depict them, we develop code names that reflect them and we display their look at our offices and on our cars. 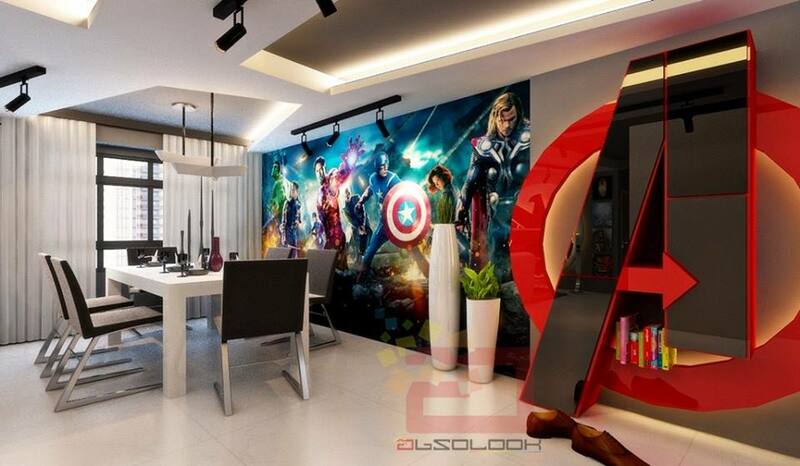 If you love superheros, why not decorate your home to reflect your love of them. 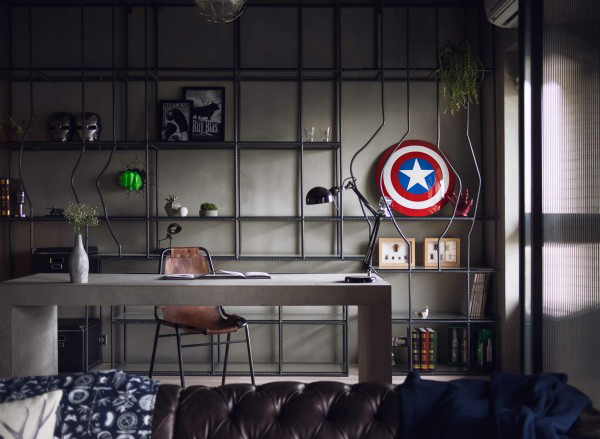 Take a look at some of these great ideas on incorporating superheros in your home. 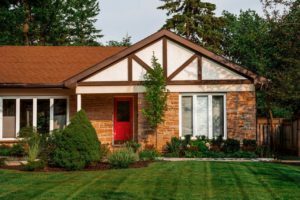 Using a chalkboard or chalkboard paint on a wall, draw your favorite superhero scene of the month and you can have every superhero make a visit to your home. 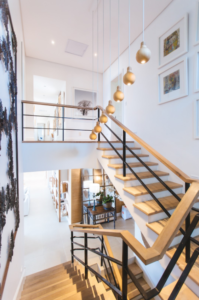 Now if art is not your thing, you might want to think of another design element that can bring superheros indoors. 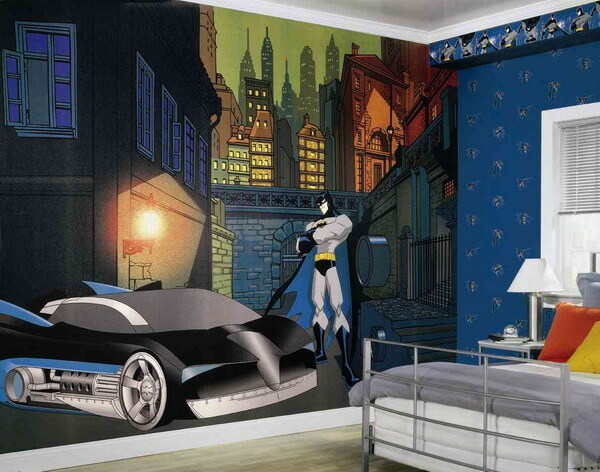 Not an artist, adding wall decals to showcase your favorite superhero is easy. 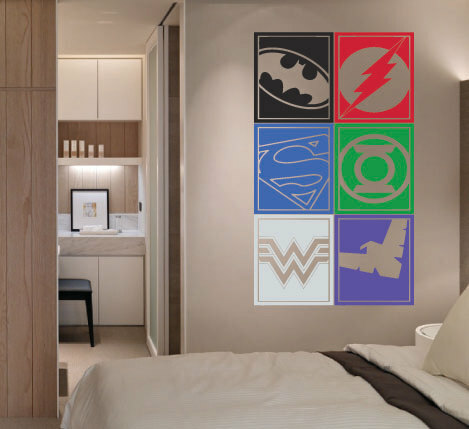 You can even add these decals and others to furniture like tables or chairs to share your love of your favorite superhero. 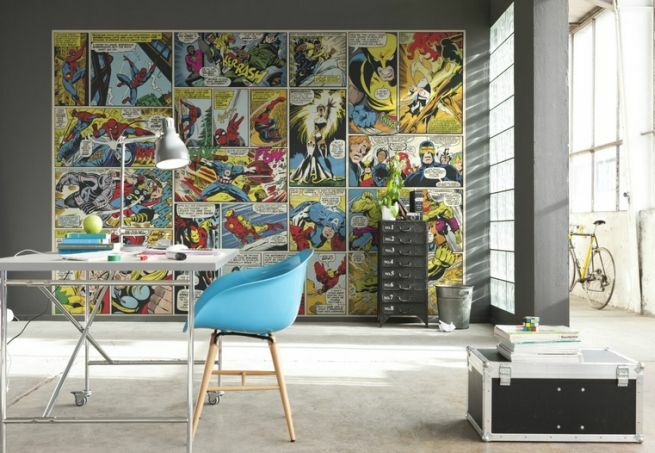 You just might have some prized comics of your favorite superhero and framing them might actually protect their value while also creating a decorating element for your home. Hang them from walls or lean them on shelves. 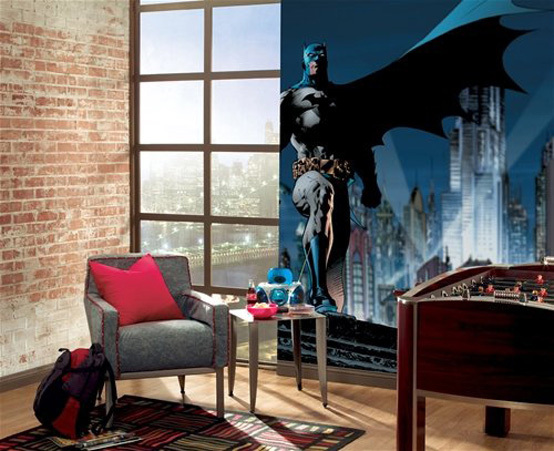 Wall prints can replace the comic books you may not have on hand. 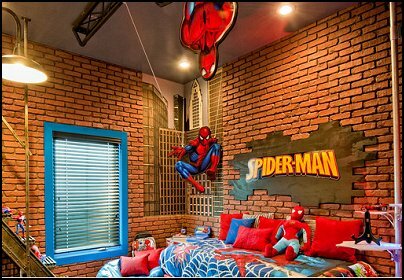 Adding a few pieces here and there can surprise your guests acknowledging your love for your favorite superhero. 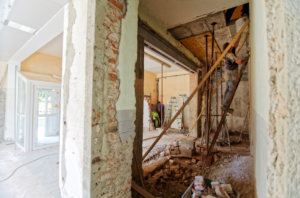 Try throw pillows, shower curtains, mugs and glassware, light switches, and so much more. You may only want the most intimate people to know your love, so bring in superhero sheets for those few that get to know your secret obsession. 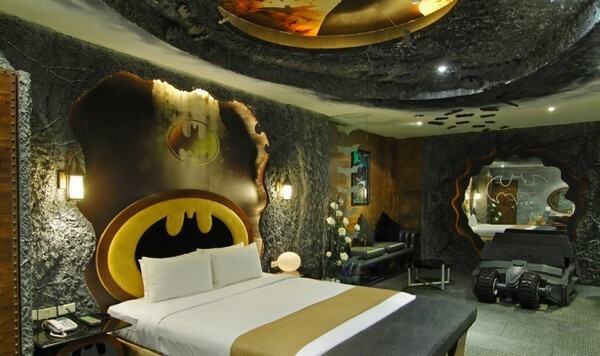 Or just go all out and remodel a room or a house to show your really have a love of superheros. 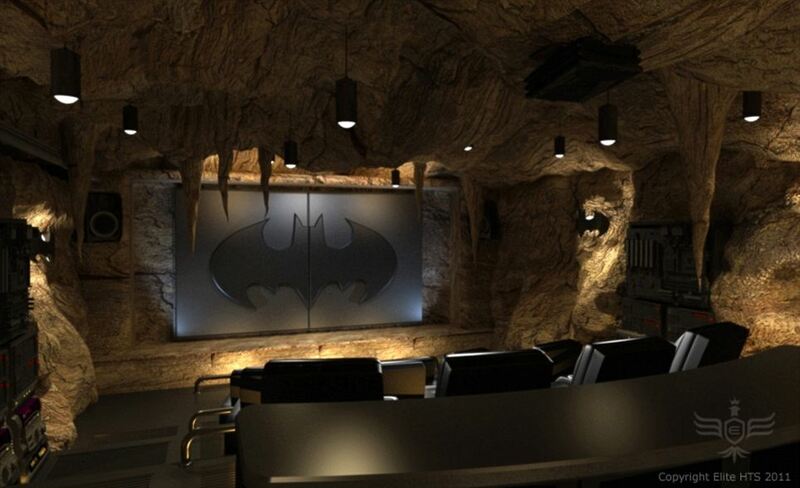 Batman caves and colors to match your favorite superhero. 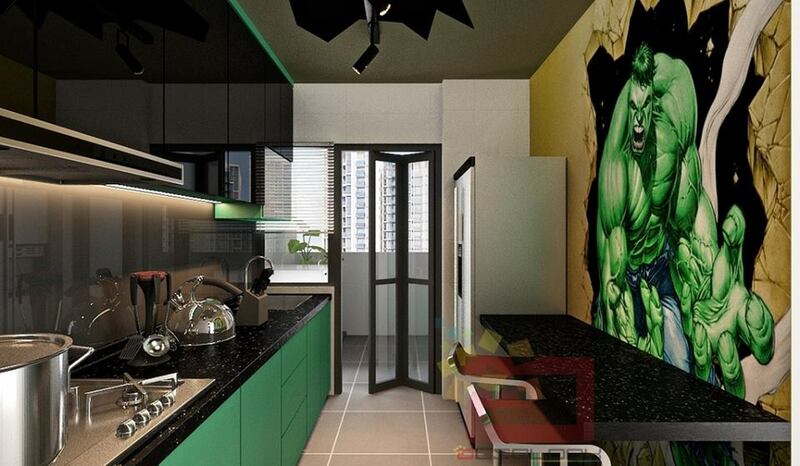 Green kitchens that share the Incredible Hulk in common, custom made walls that show off Spider-Man’s exotic talent, an indoor pool to expose your love of Aqua Man, or a cliff hanging home like Iron Man. 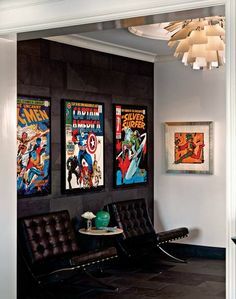 Here are just a few of the ideas we liked when Superheros were involved in home decorating. 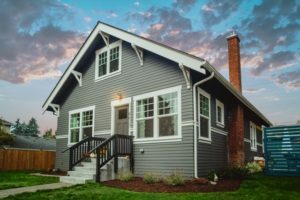 The Importance of Home Maintenance Buying or Selling a Home? Consider this.